When it comes to New Years resolutions, perhaps one of the most common to make is to be healthier. We resolve to work out, eat better, cut out junk, lose weight...no matter our ultimate goal, it all goes back to food! Of course, we all know that we need to eat healthy foods, but actually making the commitment to do so? Well, that can be a little tougher. Especially for the busy mom! As moms, we need foods that are not JUST healthy, but that are quick, easy and yes, even kid friendly! After all, we don't want to have to cook separate meals for every member of the household, right? Anyone who knows me knows that I am a big collector of cookbooks! I love having my favorite recipes handy so that I can come back to them again. This has certainly been a welcome addition to my collection! This cookbook is packed full of amazing recipes that I cannot wait to try! 350 recipes to be exact! From soups to oven dishes, there are many delicious meals that I know are going to be a huge hit with my family. But it's not just entrees, there are side dishes, desserts, even drinks! There is so much goodness packed into this cookbook you will forget that you're actually eating healthy... and when you forget it's good for you, doesn't that make staying on track so much easier? 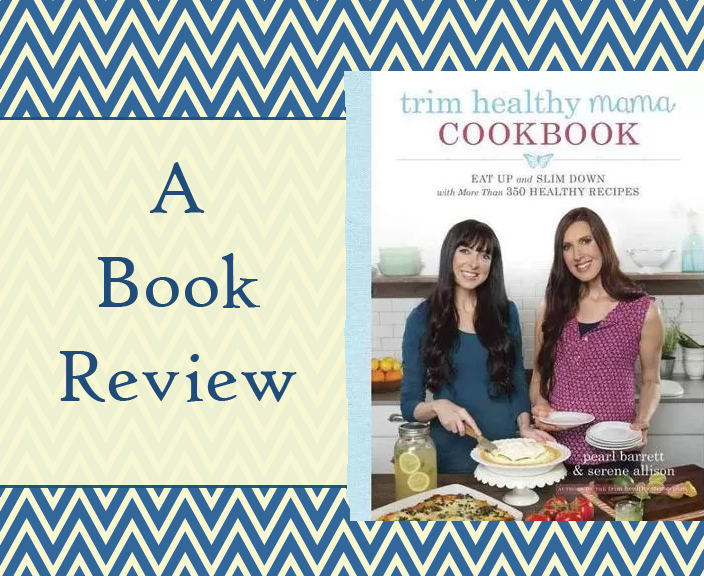 If your New Years Resolution was to eat better and be healthier, the Trim Healthy Mama cookbook is a must see! It is available to purchase now! Is one one of resolutions to eat healthy? How will Trim Healthy Mama help? Im a pretty good eater already so it's not one of my resolutions.... but Im always looking for new fabulous recipes that wont break my waistline!! This book sounds like an amazing resource!! 350 recipes is awesome! I love cookbooks, much more than getting recipes from the internet. This cookbook is one I want to check out! My sister in-law would just love this book. I am letting her know where to go.